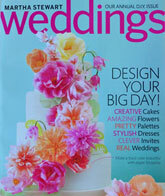 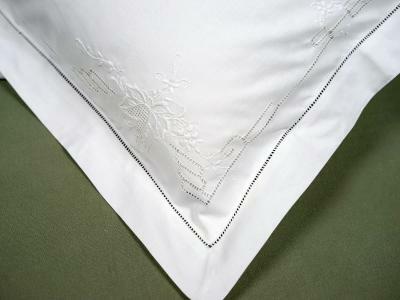 Pillowcases and shams are not only practical but a great way to dress up your existing bedding. 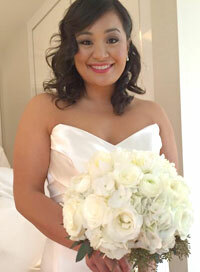 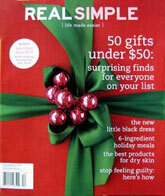 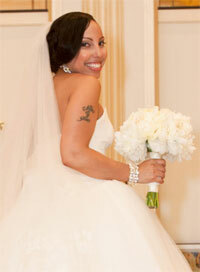 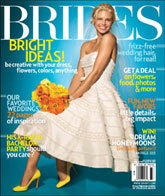 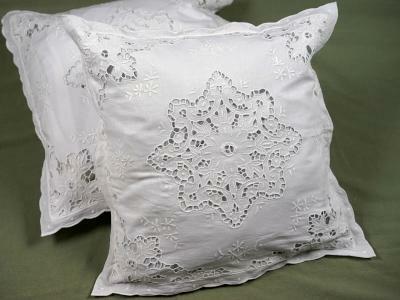 They look great propped up against your headboard or used as a contrast to your existing bed linens. 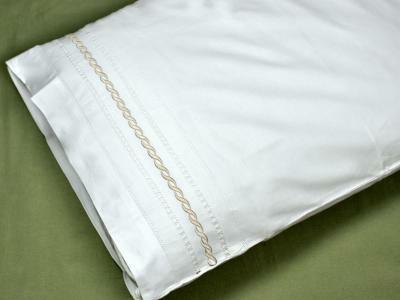 When you spend so much time in bed, why not make it look and feel as luxurious as possible? 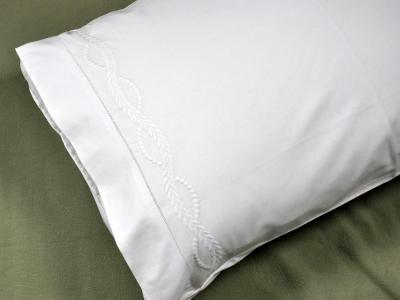 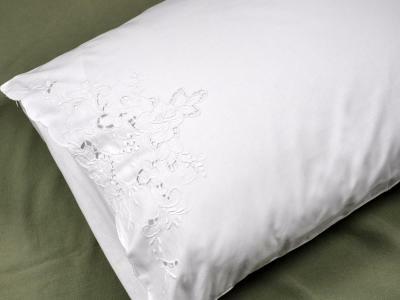 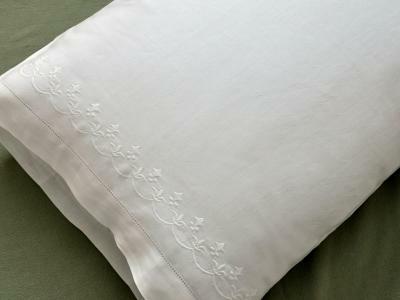 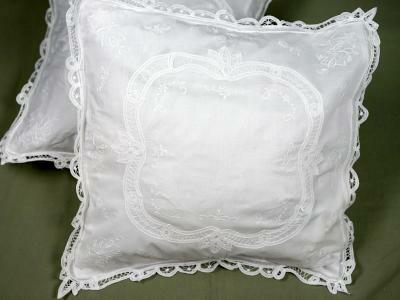 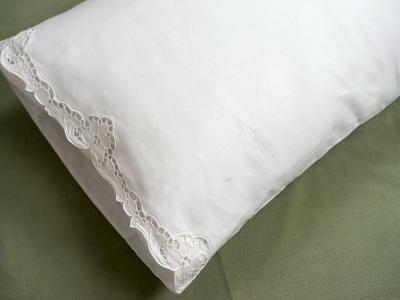 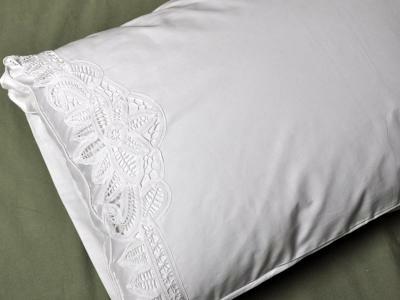 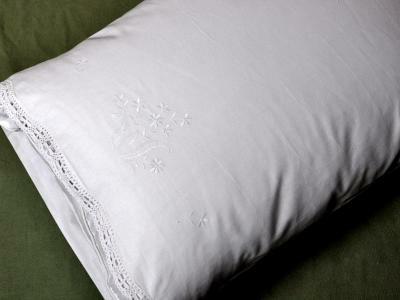 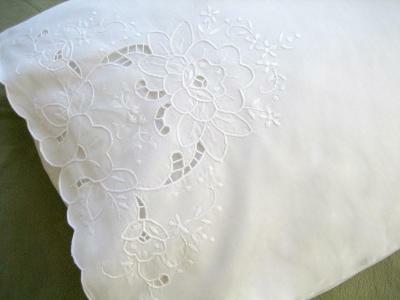 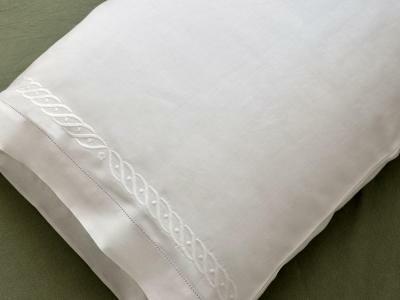 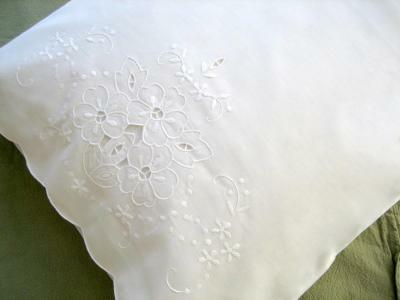 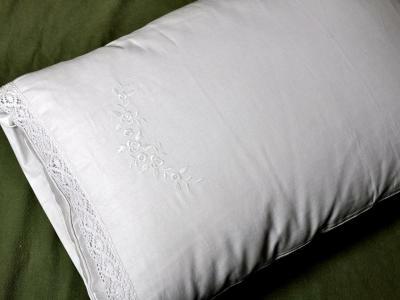 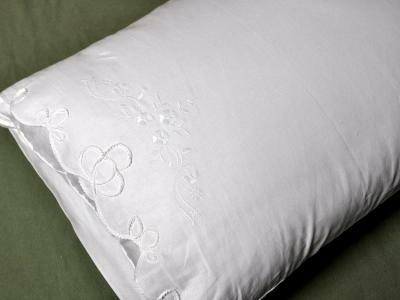 Our lace pillowcases are both timeless and beautiful. 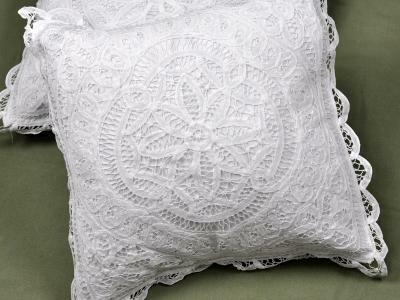 Standard Pillow - 20 x 26 inches. 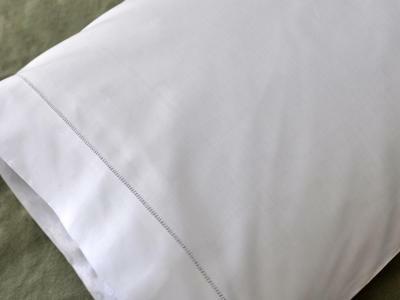 Any of our pillowcases will fit a standard sized pillow. 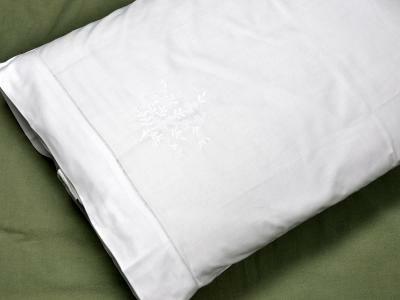 Twin beds require one pillow, full or queen beds require two pillows, and king beds require three pillows. Queen Pillow - 20 x 30 inches. 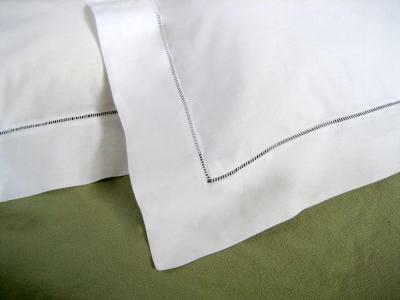 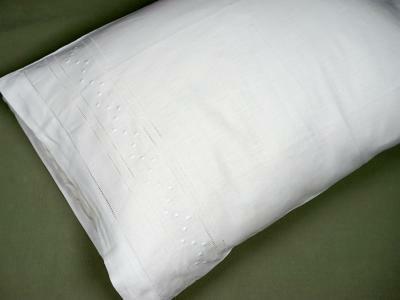 Any of our pillowcases which are 20x30 or larger will fit a queen sized pillow. 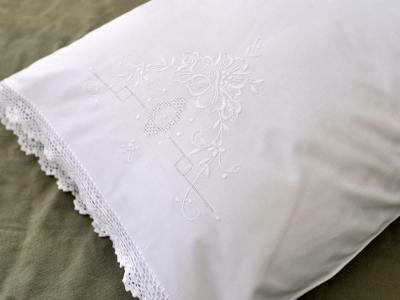 A queen pillow will fill up a pillowcase more completely, and will make your pillows appear fuller and fluffier on top of your Queen size bed. 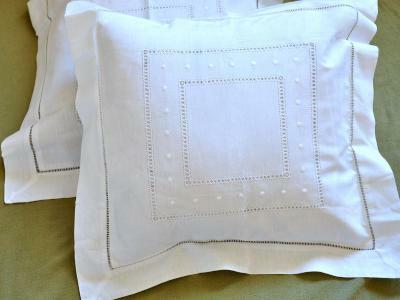 King - 20 x 36 inches. 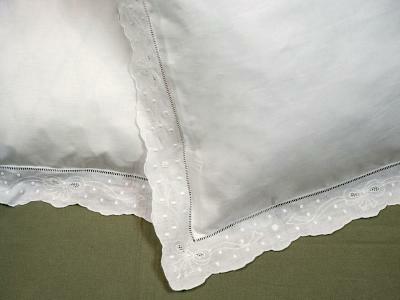 These extra long pillows are perfectly paired across the top of both an eastern and cal-king bed. 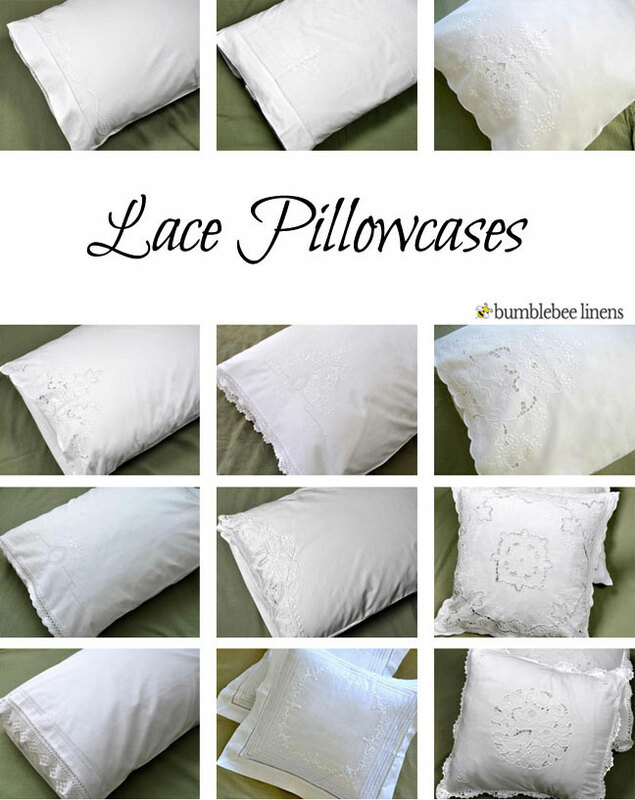 Only king sized pillowcases will fit these larger pillows.